But, seriously. 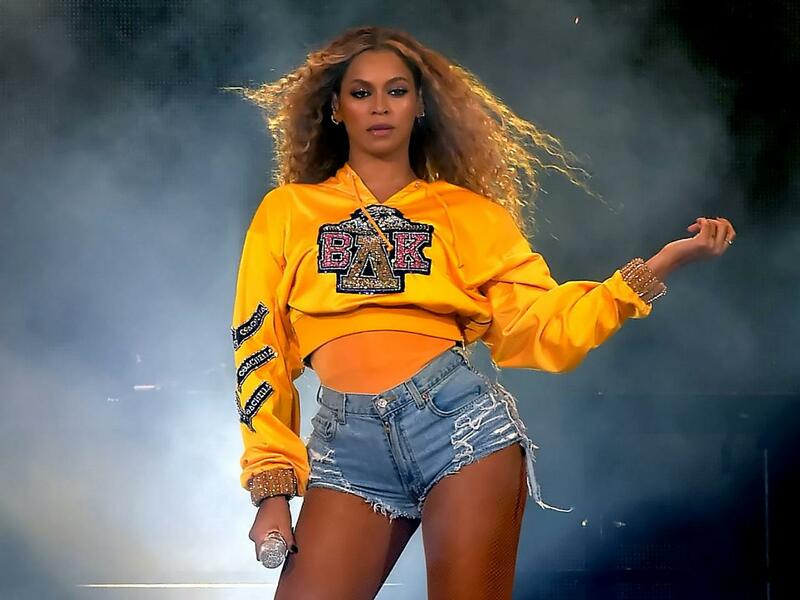 After slaying it at Coachella — ahem, Beychella — twice, Beyoncé just announced that she’s sharing her festival food secrets with us mere mortals. Bey announced that her vegan lifestyle company, 22 Days Nutrition, will now offer meal planning services in addition to meal delivery, so you can cook like the Queen. “Meal Planner has made it easy and fun for me to develop healthier habits,” says Beyoncé. 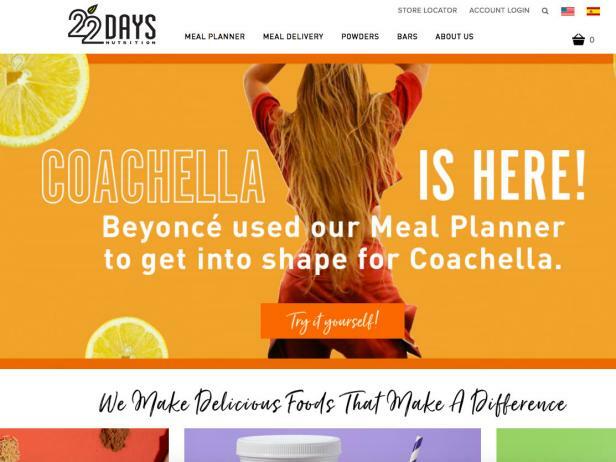 The site claims the singer used the meal planner to get in shape for Coachella. Still need more convincing? Go ahead, watch her take the stage one more time. We’ll wait. Beyoncé is a busy woman, so meal planning is made easy with the 22 Days Nutrition mobile app. After joining for $14 a month ($99 for a year), users will get access recipes based on their cooking needs including cooking for a family of four, having only 10 minutes to make a meal or allergies to any number of ingredients. 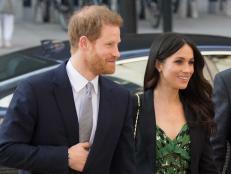 Pick your favorite meals and let the app compile your shopping list — certain cities can opt for grocery delivery if you don’t have time to make a supermarket sweep. Like we said, Bey is busy. "We want to challenge you as we challenge ourselves to move towards a more plant-based lifestyle," says Beyoncé.